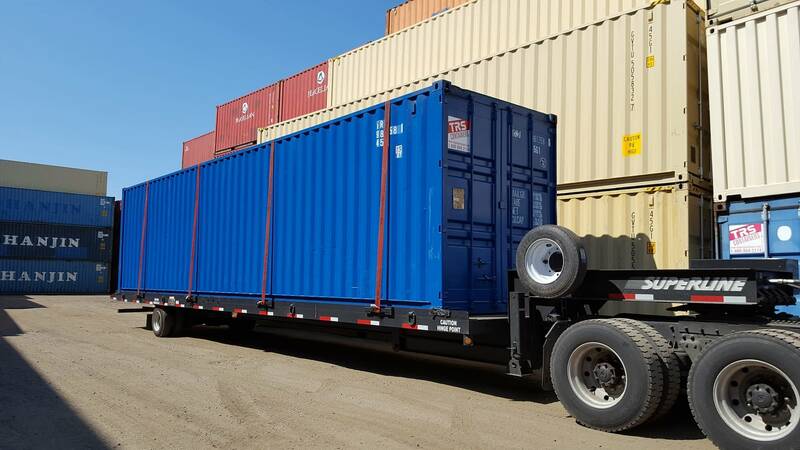 The Military, Industrial, Commercial, Municipal and Residential clients rent containers. 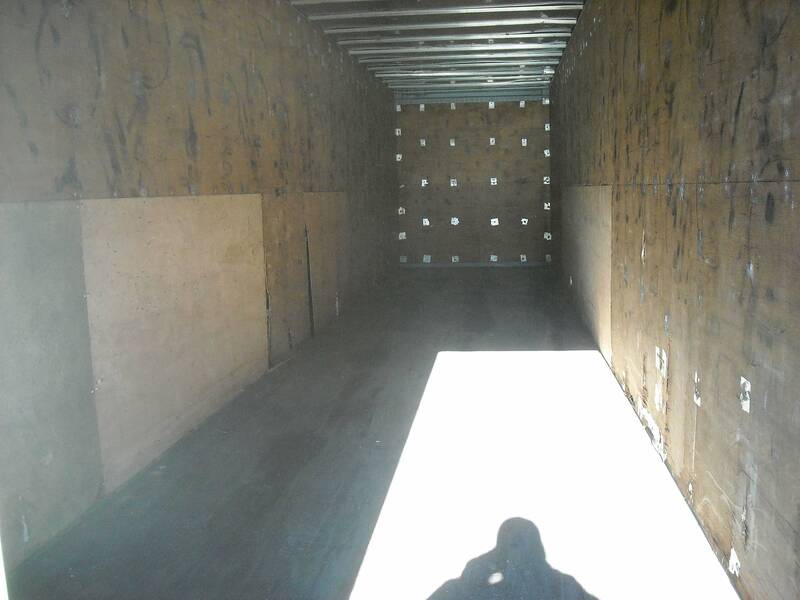 Our compliment of inventory includes New and Used 40ft L X 8ft W X 9’6’ H units. 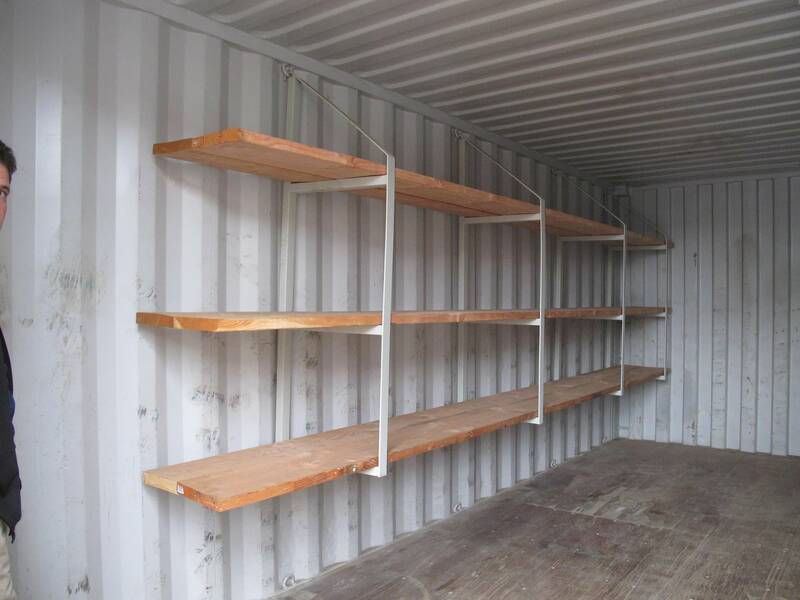 The extra foot of interior height allows for more cube and higher shelving capabilities. 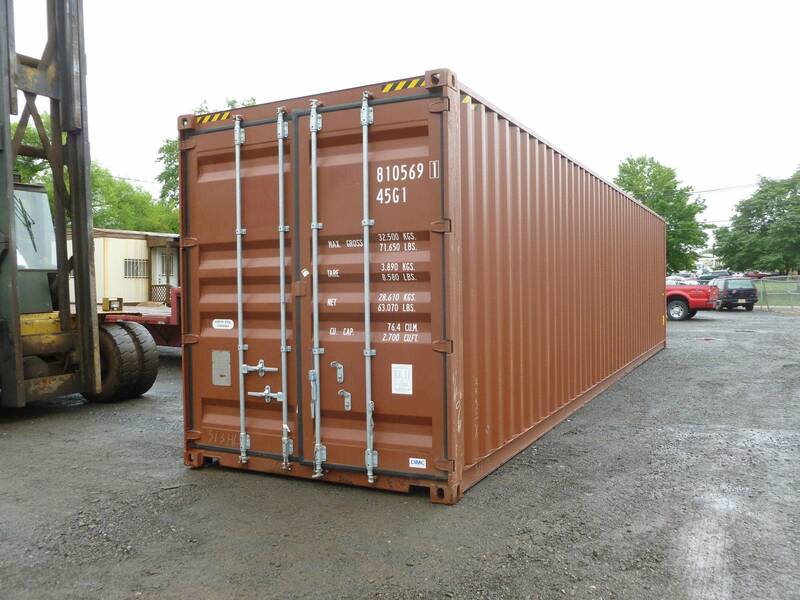 TRS offers reasonable rent to purchase pricing. 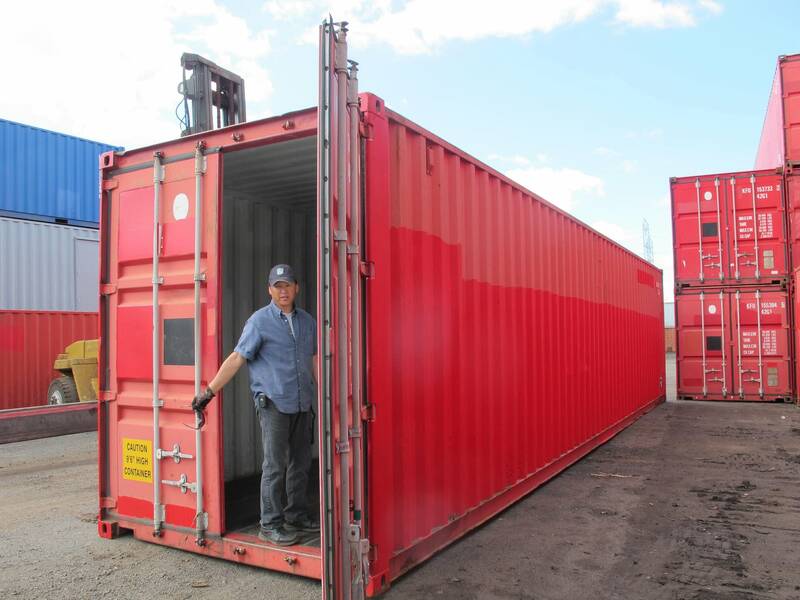 Highcubes are becoming the new standard for export as well as domestic storage. 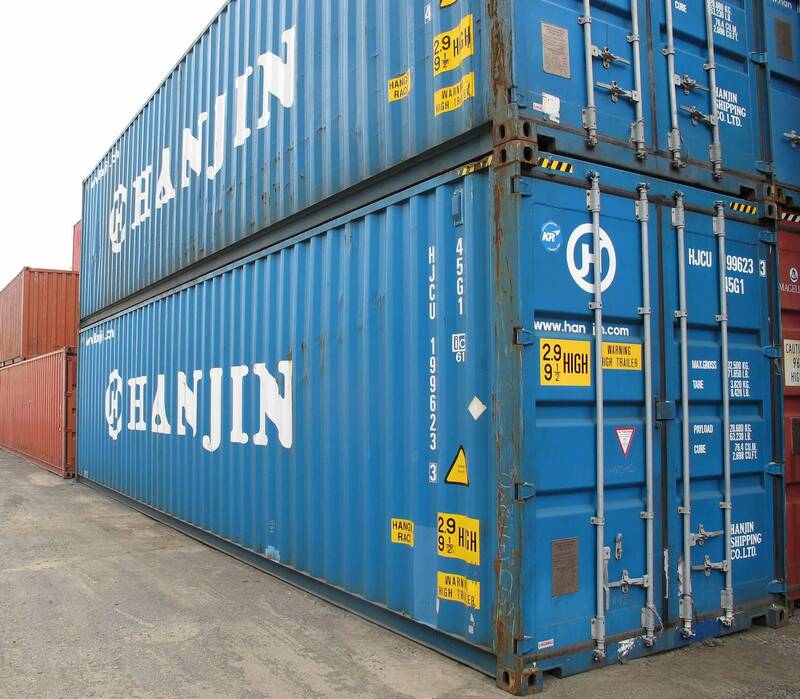 TRS sells, rents and modifies these containers. Try one out on lease. Small outlay of capitol for the asset. 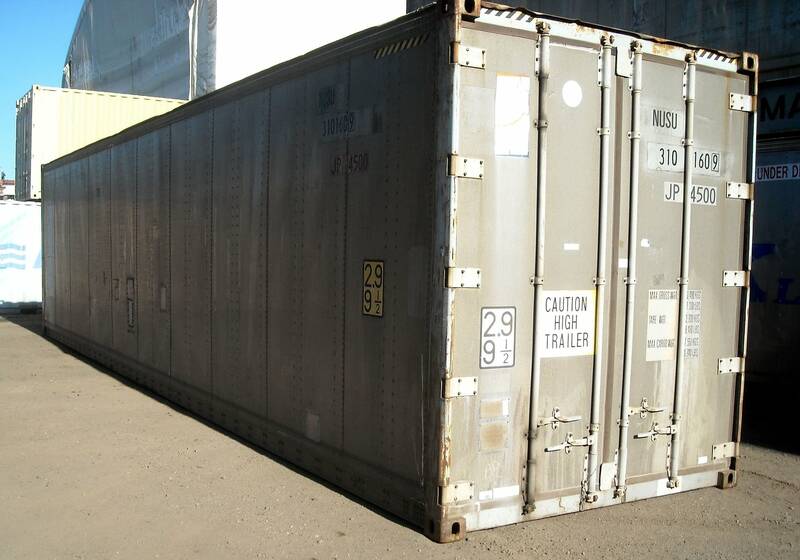 Can be winched up and relocated. 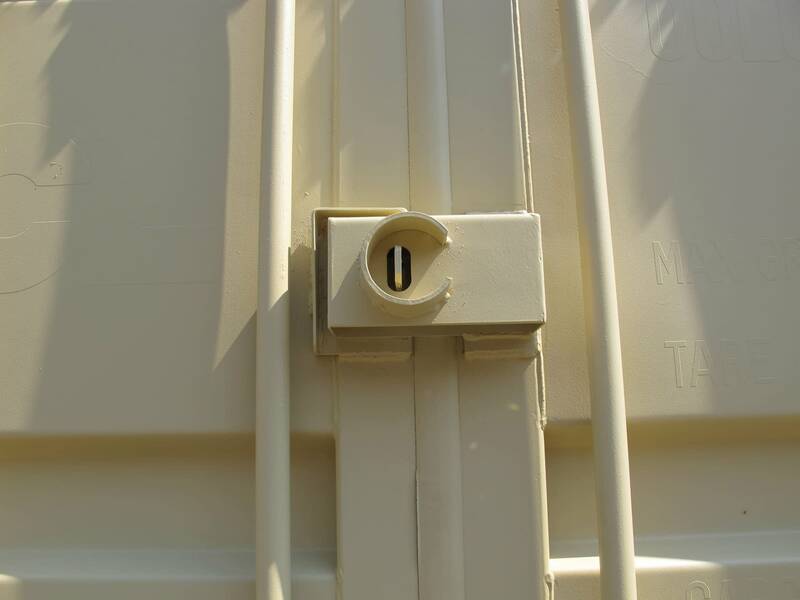 Multiple vandal proof locking bars with hasps on doors. Paint your color for a small upcharge on long term rentals. Bridge Fittings for horizontal locking. Paint exterior corporate colors for an up-charge.